just a bit frayed: Boho by Urban Chicks Quilt Finished! 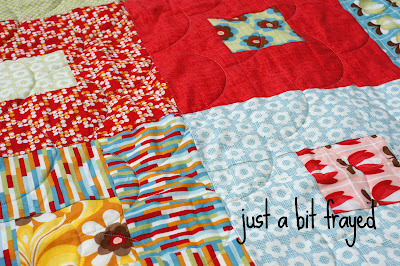 Boho by Urban Chicks Quilt Finished! Hey all! First, thanks for coming over to my new blog. I'm going to be switching my old blog over to this one. 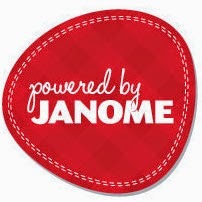 There are a few limitations with Wordpress.com that have been bugging me for a while now and I'm hoping that Blogger ends up working out a little better for me. So, be sure to add this blog to your new RSS reader. Have we all picked a new one now that Google Reader is gone? I'm still deciding between a few readers. I will let you know when I decide on one. Also, the layout is still in progress...I promise! I have to say, I'm pretty excited for this quilt to be finished! I debated on waiting until the new blog was "ready to go" but I've been waiting to blog for a while now until I have time to finish making it look pretty as well as functional and I just need to get over it and blog. You know? If you read this in a reader, you won't see the blog anyway! I started this one in January at our Quilt Guild Retreat using just a Boho Fat Eighth bundle. I get asked every once in a while what to do with fat eighths. The answer is: LOTS of things. If you don't already know, a fat eighth measures 9" x 22". It's half of a fat quarter (18" x 22") the long way (which is confusing since it's called a fat eighth, right?) This quilt is made up of 30 fat eighths. The blocks are 12" finished and the quilt is lap size - 60" x 75". A fat eight is still plenty of fabric. 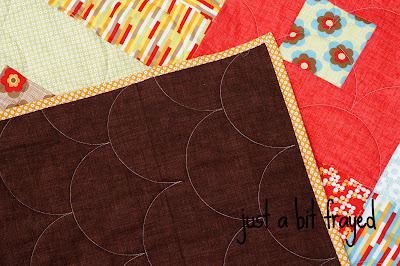 Moda puts out a lot of their lines in Fat Eighth Bundles like this, so you have a less expensive option than the Fat Quarters and can still make an entire quilt. This line has a really nice Summer/Fall feel to it. I love the colors that the Urban Chicks chose in this collection. I like the teal color especially. It all has a bright and vintage feel all at the same time. 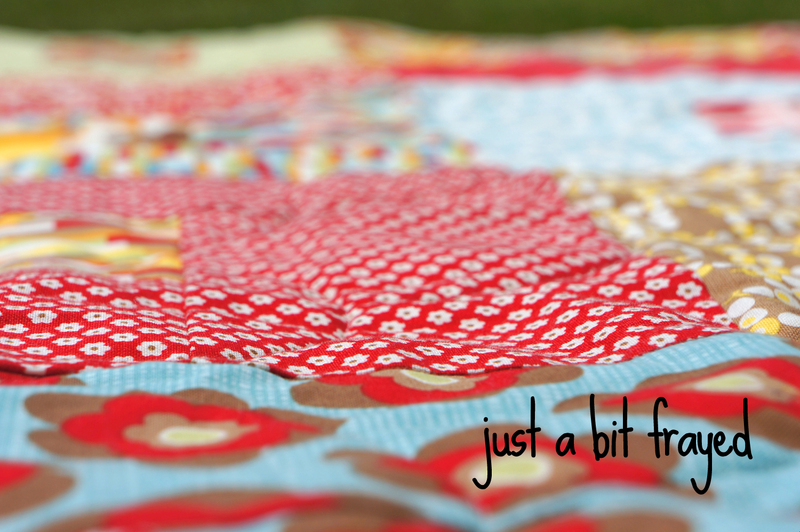 I chose to bind the quilt in the Bohemian Daisies in Clementine. I love the teeny scale on those little flowers. It's perfect for a binding. I machine bound this using Wonder Clips and I backed it with Sketch Flannel in Coffee. 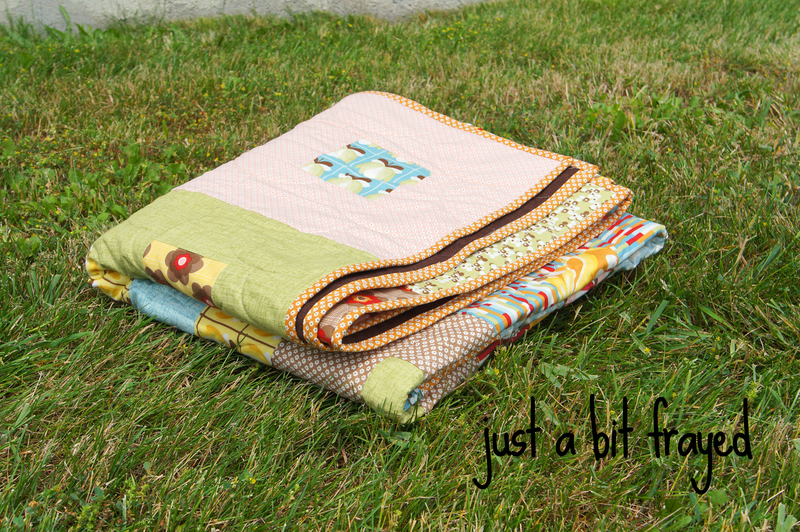 This was my first time sending my quilt to a long arm quilter. It was quick and easy! This one was quilted over at Quality Quilting, a shop about 5 minutes from my shop. I chose a clam shell edge to edge design. I have 2 more quilts that I sent out with Kathy from Thread Bear Quilting. Kathy quilted a few charity quilts for our guild and they were amazing so I'm really excited to get mine back from her. 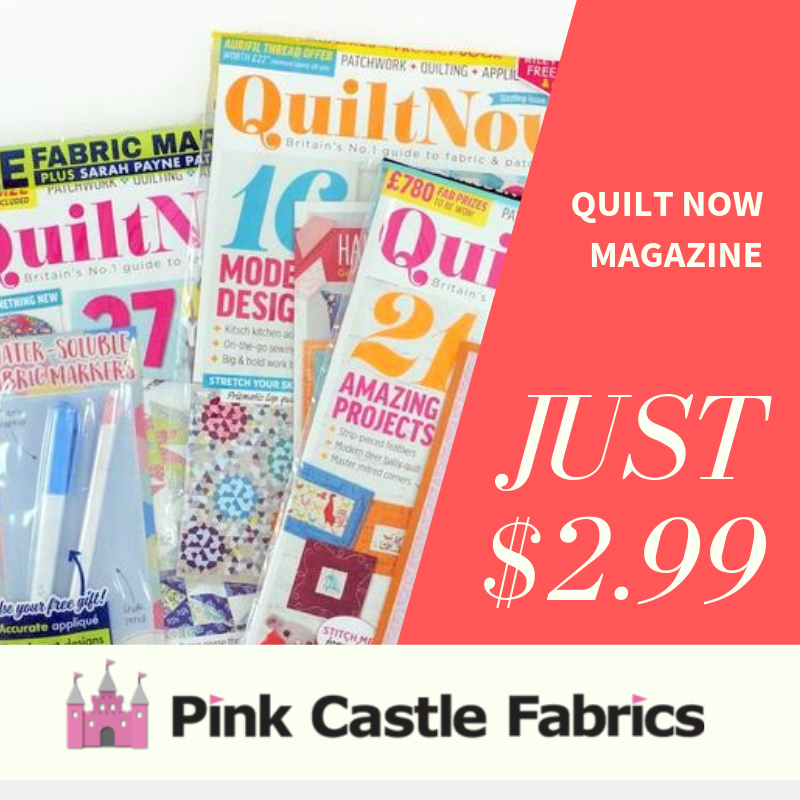 I really enjoy the process of making the tops of quilts but I'm not as fond of the quilting so I think this is a good route for me to go. 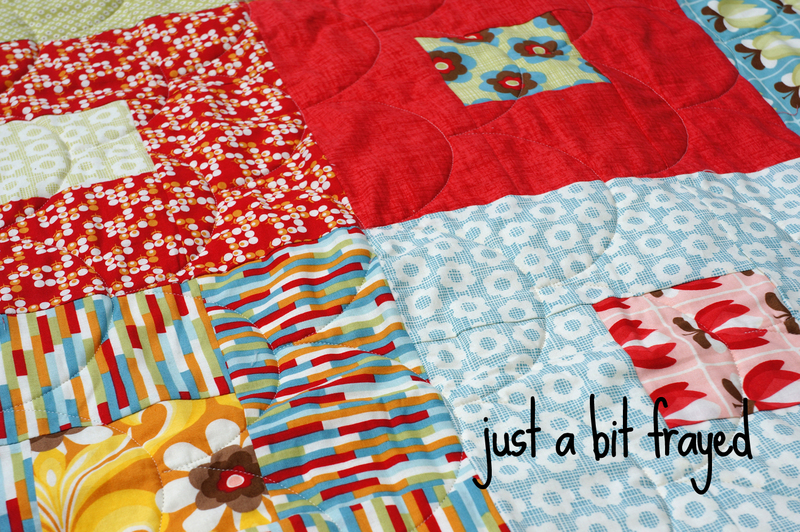 I will still quilt some quilts on my own but I have so many neglected finished tops that just need to be done. I'm linking this post up with Amanda Jean's Finish It Up Friday over at Crazy Mom Quilts! She will be teaching for me this August at Camp Stitchalot! I'm really excited for Camp this August and to learn from Amanda Jean and all the other teachers! I've had a great time at the other two camps we have done and I know that this will be just as fun. Lovely job. Thanks for the info on the fat eights. Love the Boho fabric, and the pattern you used. Impressive that it was done with fat eighths. Very nice work! This isn't about this quilt. 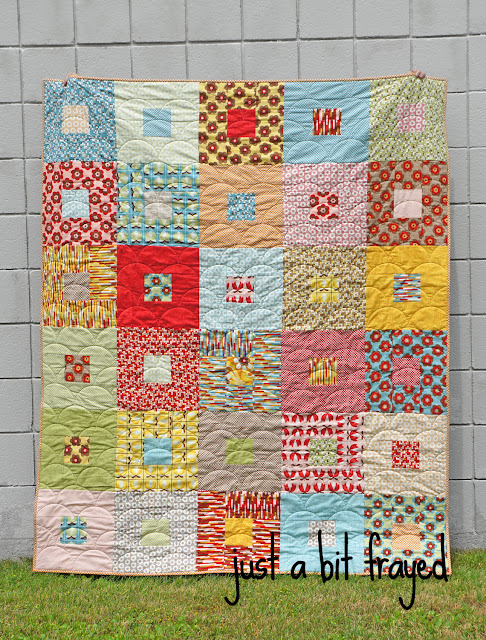 It is about Patchwork Heart Baby quilt pattern. I left a comment on Craftsy, but I wanted to be sure you get it.....bzimmerma234734 January 27, 2016 Same problem here as charsmawm3937744, I figured out what was wrong, just as she,did,but just want to let you know others are having the same problem. You may want to revise the pattern. charsmawm3937744 December 29, 2015 Flag as inappropriate Have this laid out on the table now getting ready to sew the rows together. Cute and simple pattern, however parts of the directions are missing, ex. you need 6 background squares cut at 6.5, and that is not listed.